Although Yemen’s army has been engaged in a war waged by the Saudi-led coalition for the past two years, it has managed to maintain its military capabilities and even develop four new types of drones to enhance its power. 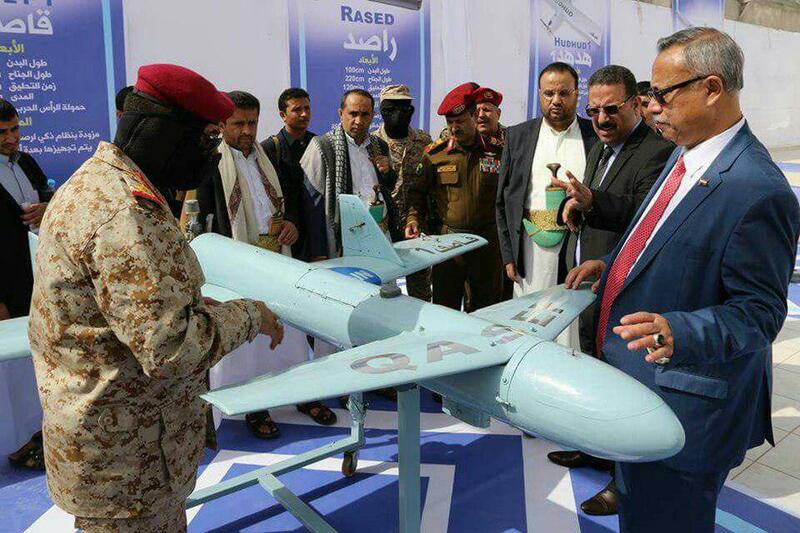 According to a report by IFP, the Yemeni army has unveiled four new types of combat and reconnaissance drones. 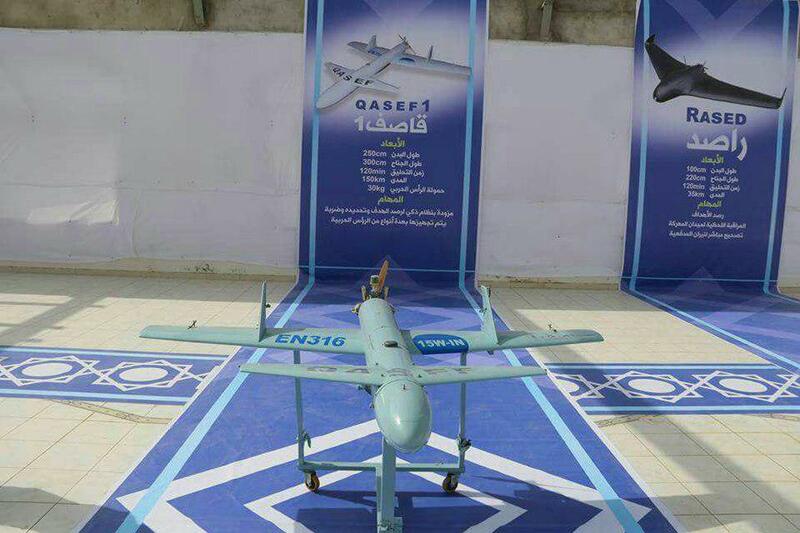 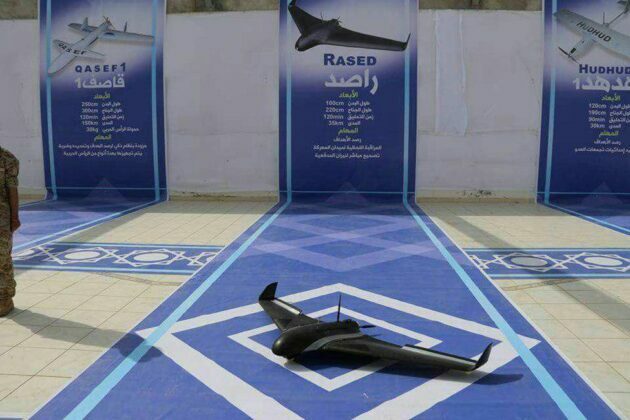 Saudi activists say the combat drone Qasef 1 and the reconnaissance drones Rased, Raqeep, and Hudhud 1 are the latest military achievements of Yemen’s army. 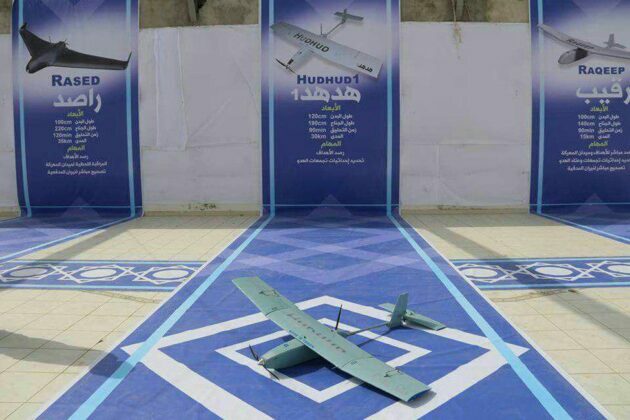 The drones were unveiled in a ceremony attended by high-ranking officials and officers as well as military experts who built the drones.